The salon facials are definite no to the bridal skin. 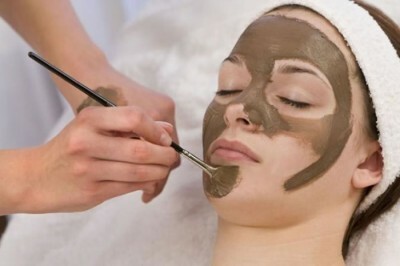 I know it seems quite different as everyone else is getting facials before their wedding. But the reason is that most of the salon facial ends up with different harmful skin effects such as allergy, skin irritation and the most dangerous, zits! Studies have proven that in south Asia who get facial in India, nearly 47% get acne issues after 7 to 21 days. And those zits will destroy your event that is caused by the facial. 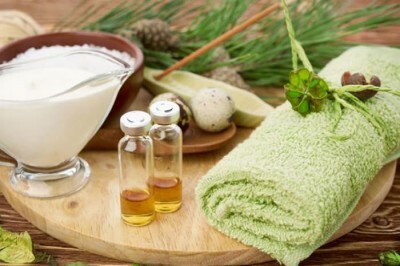 This is because that the salon facials use 10 different types’ f products, each of which can contain 100 of ingredients. Most of the skins of the women are sensitive so using this much products on their skin is a recipe for the disaster. Now, almost every bride I met has a story of applying a homemade pack told by her grandmother or her aunt or by her friend’s great grand aunt that was guaranteed to make her glow. But as a result no effect occurs or they get some form of irritation. But this doesn’t mean that the home remedies couldn’t help, but its important thing to keep in mind to not to use new methods before your wedding. 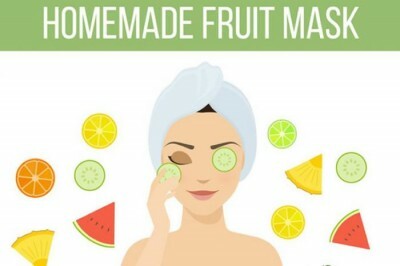 Nobody knows that how your skin is going to react before your wedding, and there are some natural ingredients that can irritate your skin and make it more sensitive. The most common ingredient that can really irritate your skin is lemon, which can even cause sometime mild skin burn and will make you more sensitive to the sun. Peel is well known throughout the beauty world for giving your skin a glow and working on a number of issues like acne and pigmentation. However, right before the wedding, trying peeling for the first time is not a good idea. It’s important to know that how your skin is going to respond and how to manage your post peel skin. 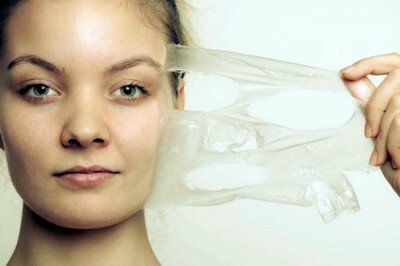 This is for the young women who have never done peeling before! I have met brides who decided to get a peel done a day or two before the wedding for the first time and ended up with serious problems on their wedding because their skin was dry, peeling and sensitive. Their makeup didn’t sit right and they looked dry on their wedding day. To those brides, I advise them to get their peel done a week before their wedding. 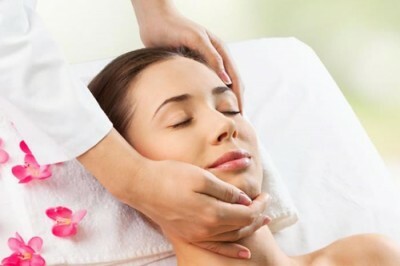 To enjoy the result of peel, without worrying about the makeup.